I've been to several blogging events now and on both occasions I've been asked for a business card so people can find my blog after the event. It never occurred to me that people would ever want to actively seek out my blog and stash away a card with my details on so I never bothered to order any. Turns out people are interested in your cards and I certainly have picked up a fair few at the 2 events I went to. In the past I have sat down to several sites but never got passed the design stage because well, I could never settle on anything I liked. 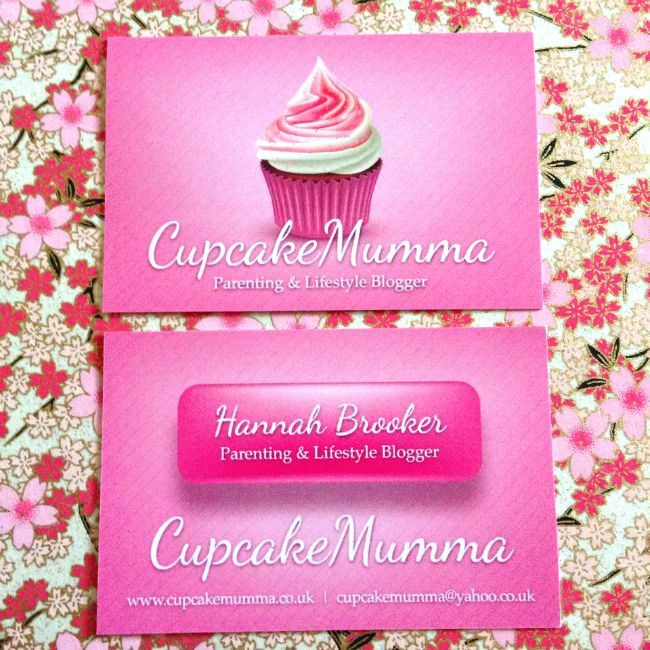 When I was offered to review StressFreePrints business cards for my blog I jumped at the chance to completely use their experience and when offered the choice between doing the cards myself or having them do all the work you can guess which option I chose! 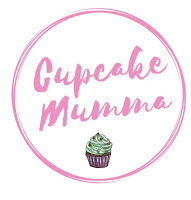 A few emails later I had sent information I wanted on the cards (blog name, blog address, tag line and email address) plus a colour scheme and of course, a cupcake had to feature. It took a couple of hours to get an attachment file with my design which I loved instantly. On their recommendation I went with a matt finish on silk art paper and I must say I'm very pleased. All my cards arrived 4 days later in plastic boxes (I had 500 made for me. Lord only knows what I'm going to do with that many!) 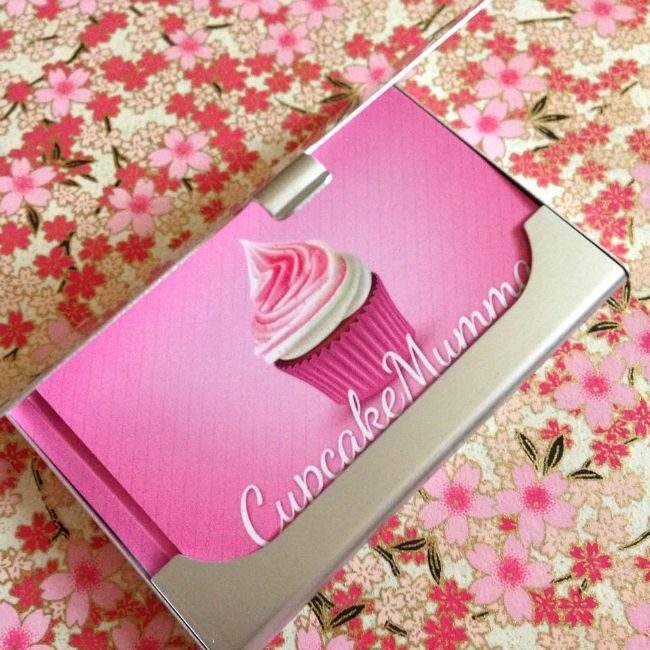 I also received a small business card case to carry a few around in my bag without causing any damage to them. I've shown Mr B, the children and my mum my new cards and all had really positive comments saying how bright and attractive they are. I was worried the pink might be a bit too much but then I thought, I love pink, they look nice and are my business cards so what the heck? You can order your business cards from StressFreePrint.co.uk and don't forget you can design them yourself or go very stress free by using their excellent services and having them designed for you like I chose to do. 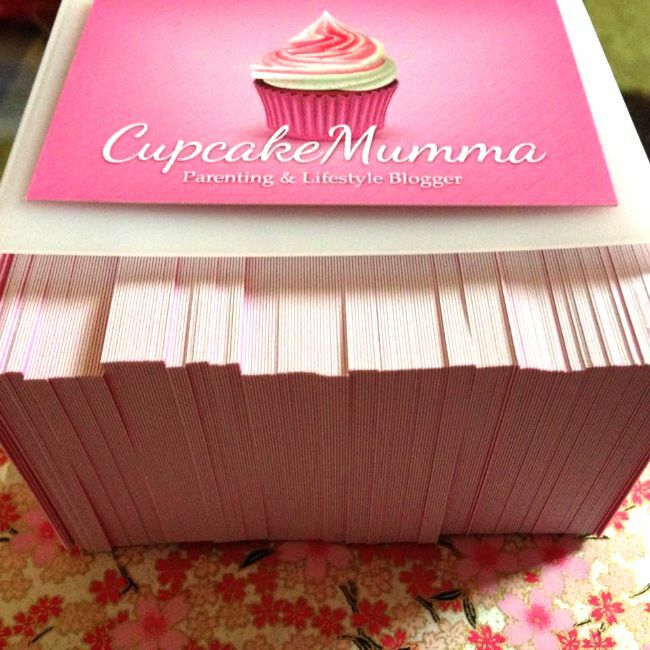 So, what do you think of my new business cards?